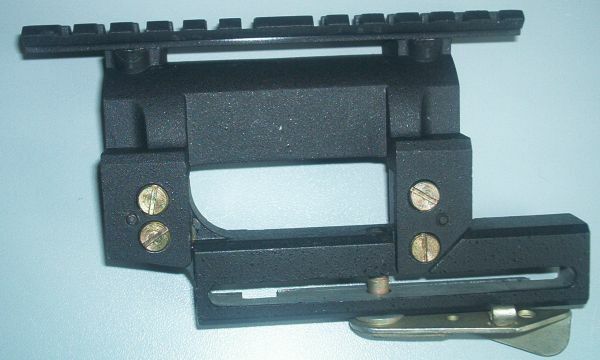 Side Mount POSP BP-02 AK to Weaver Rail w/Steel Side Plate. It’s made of solid seluminium that can stand strong overloads. 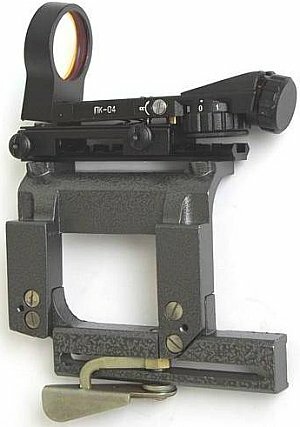 Side Plate gives an opportunity to mount Weaver mount sight scopes on AK, AK47, AK74, Saiga, Vepr, other modifications of these rifles. 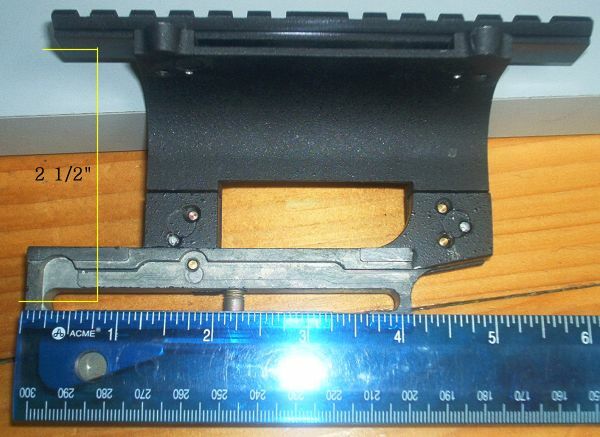 May be installed on SKS, SVD. Rise of weaver platform: 2 1/2".